The second goal was even easier for the on-loan Valencia striker, as he tapped the ball into the net after Hans Vanaken’s shot had rebounded to him. Belgium has nine points from three games in Group 2 of League A, three ahead of Switzerland. 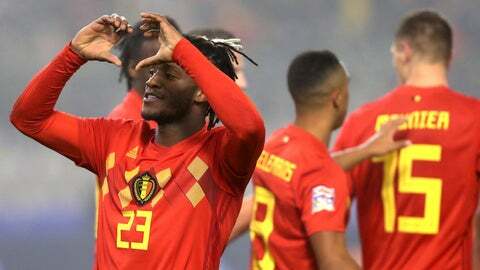 A draw against the Swiss on Sunday will be enough to take Belgium through to the Final Four in June. Iceland lost all 4 matches and is relegated.